on January 12, 20015 in Moscow, Russia died don* Mikhail Viktorovich Gorelik (Михаил Викторович Горе́лик) , one of the greatest specialists of pre-modern military history, the history of material culture of the Central Asia nomadic peoples, historical illustrator, academician, archaeologist, educator and prolific writer. 'Mr. Gorelik was born on October 2, 1946 in the city of Narva. But since 1947 he lived in Moscow. Since 1960, he became engaged in the archaeological 'circle' at the State Historical Museum (GIM). In 1961, for the first time he worked in archaeological expedition. In 1964 he graduated from an art high school, specialty graphic designer. In the same year he entered the evening division of the Department of Art History and Theory of historical faculty of Moscow State University and a job in GIM. In 1965 he transferred to the full-time department, from which he graduated in 1969 with a degree in "History of Foreign Art", defended thesis on "Artworks of Behzad." In the same year he entered graduate school at the Department of Art History and Theory of historical faculty of Moscow State University. In 1973 he defended his thesis on "The Mesopotamian miniature school of the second half of XII - the first half of the XIII century. ", Received the degree of candidate of art. In the same year he entered the Institute of Oriental Studies of the Academy of Sciences, where he worked until death. Author of over 100 scientific papers. The main topics of scientific interest - the arms and armour of the eastern and southern Eurasia peoples,costume of the Eurasian peoples, the history of the military affairs of the Eurasian peoples, the art of the people of the Orient. For 15 seasons, participated in archaeological expeditions (around Moscow, Crimea, Khakassia, Tajikistan, Lower Dnieper region). While still a student began studying graphic reconstructions of weapons and costume. 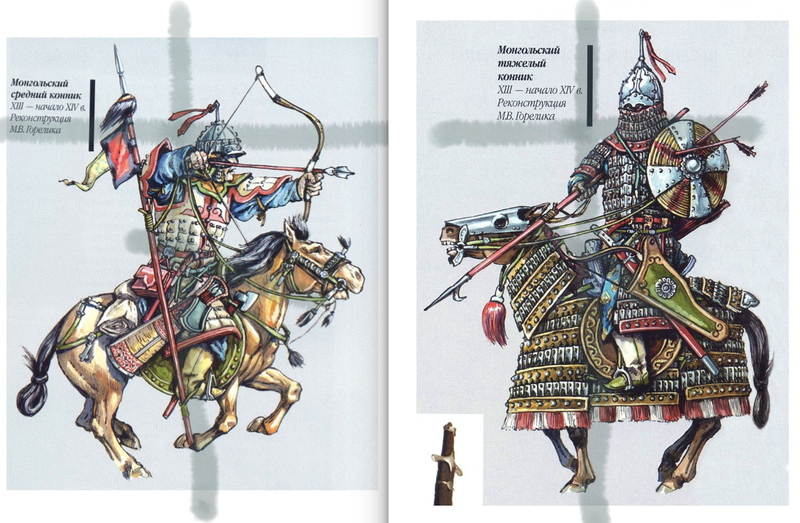 In 1979, in preparation for the celebration of the 600th anniversary of the Battle of Kulikovo suggested, developed and implemented on the basis of the material reconstruction GIM series sets of weapons of old Rus warriors and the Golden Horde warriors of XIV century for the Museum of Kulikovo and GIM. In subsequent years, developed and managed the production of the material reconstruction of weapons, costumes, equipment for exhibitions at the Museum of History of the Don Cossacks (Starocherkasskaya stanitza/village), in the Vladimir-Suzdal Museum-Reserve, the 'Slovo o Igor's Pulk'( The Tale of Igor's Campaign) Museum (Yaroslavl), the Museum on the Khortisa Island. Khortytsya, Museum of the History of Ukrainian Literature (Kiev), the Regional Museum of Arkalyk in Kazakhstan, the Regional Museum in the city of Novgorod-Seversky, the United Museum-Reserve (Stavropol), the State Museum of the Republic of Tatarstan, the Royal Arsenal (Royal Armouries) (Leeds, England), and for private collections. Since 1964 (the film "Passion According to Andrei") he had worked as a consultant for more than 20 films. He worked as a costume designer for the film "Nizami" (1980-81, Azerbaijanfilm) and the movie "Ermak" (1991 - 1996, Mosfilm). For the last scene of the craftsmen led M.V.Gorelikom firm "Yarrist" produced weapons of the main characters. In 1997, the MV Gorelik was awarded the National Film Award "Nika" in the category "Best Costume Design" for his film "Ermak". MV Gorelik was an academician of the Russian Academy of Motion Picture Arts. Recent years, being the president of the cultural and historical Fund "PARK HISTORY" and author of the concept, M.V. Gorelik developed projects for the recreational and educational tourism centers - Parks Stories on historical themes, with a maximum immersion visitors authentic, scientifically credible historical atmosphere. Абрамзон И. Я., Горелик М. В. Научная реконструкция комплекса вооружения русского воина XIV в. и его использование в музейных экспозициях // Куликовская битва в истории нашей Родины (материалы юбилейной научной конференции). М.: Изд.-во Московского университета, 1983. — С. 238—244. Горелик М. В. Кушанский доспех // Древняя Индия. М.: Наука, 1982, с. 85-89. Горелик М. В. Скифский мужской костюм в системе костюма ираноязычных народов древней Евразии // Базы данных по истории Евразии в Средние века. — Вып. 3. — М., 1997. Горелик М. В. Оружие Древнего Востока. IV тысячелетие — IV век до н. э. — М.: Наука-Восточная литература, 1993. Горелик М. В. Армии монголо-татар X—XIV вв. Воинское искусство, оружие, снаряжение. М.: Издательский дом «Техника-молодежи» и ООО «Восточный горизонт», 2002. 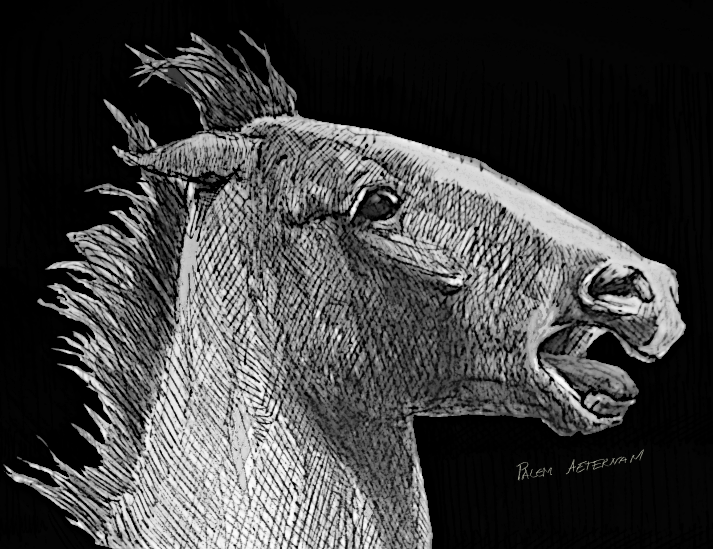 I attached some of his wonderful reconstructions, I do not own nor have any rights to them, so please respect those. * I used honorific Spanish and Italian title 'don' - just because I respect and cherish Mr. Gorelik's work and research, unfortunately never had the pleasure to meet him in person. Sad news. I didn't know h was involved in a movie, I will have to track that down. Indeed, the movie is quite interesting, IMHO, conquest of Siberia etc. Mr. Gorelik's reconstruction of the costumes for the film Ermak(Yermak) is great and can be found on the net, I think.